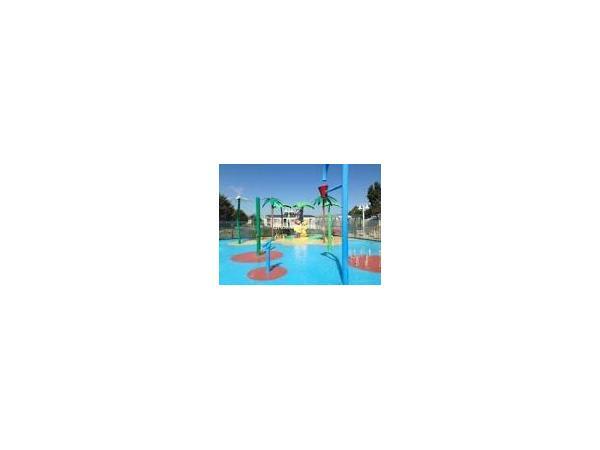 £70 non refundable deposit to secure week. Balance to be paid 8 weeks before holiday, The £70 will become a damage deposit. 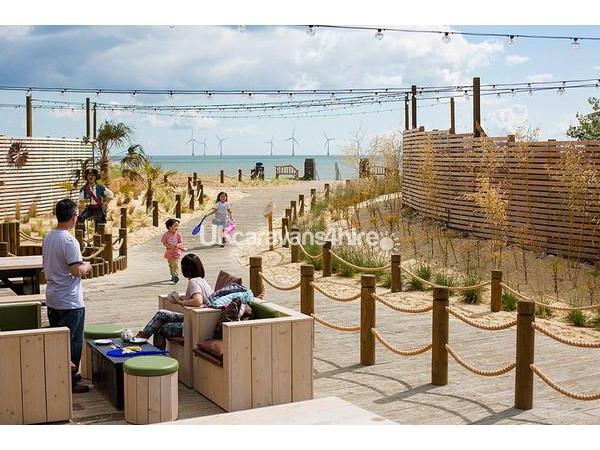 Damage deposit will be returned 7 days after the caravan has been left in a clean state as you found it and keys been returned.If you require a smaller break of 3-4 days please contact and we will do what we can within our dates thanks. 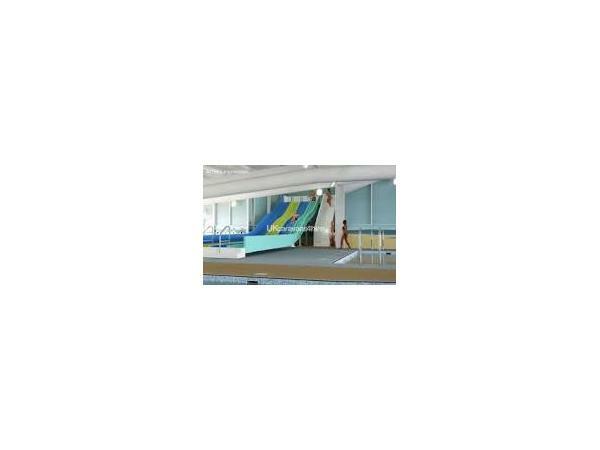 we can change dates from a saturday to saturday or friday to friday etc,if you require exact dates. 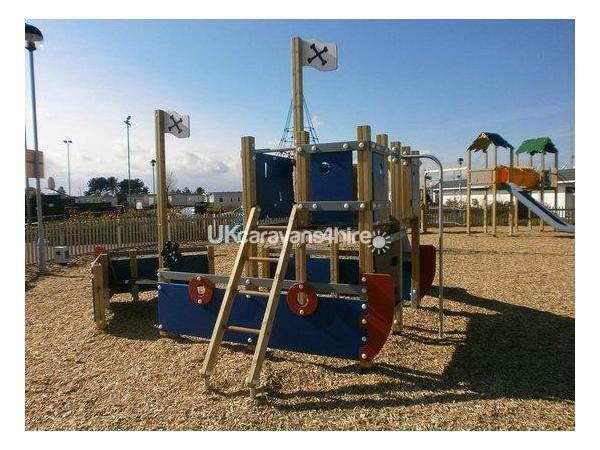 We can take payments monthly on a payment plan please contact for more information. 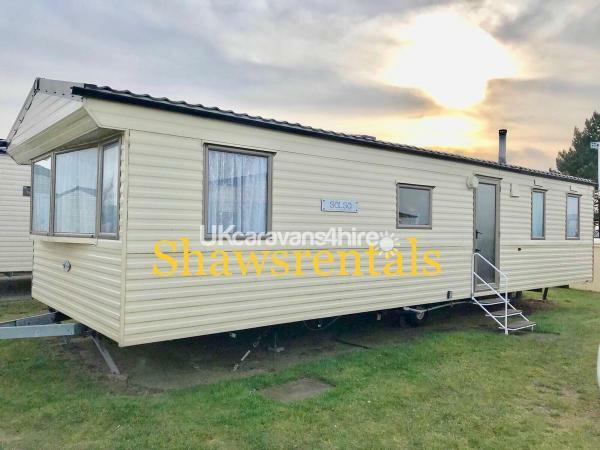 This is a 3 bedroom Deluxe willerby salsa luxury on the havens seafront 4 star site, sleeps up to 8 people with 2 toilets We can do 7 days or more off season from £30 per night. 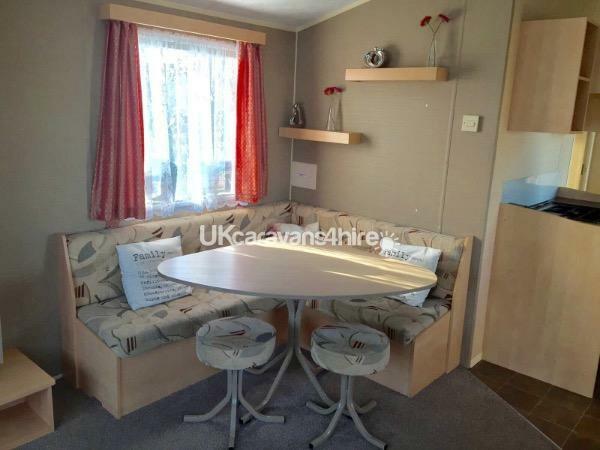 This Willerby salsa luxury caravan has a spacious layout making it very comfortable for up to 8 people. 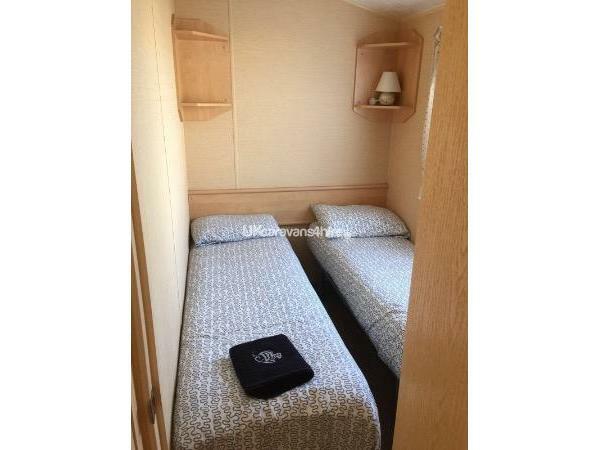 Bedrooms: 1 double room, 2 twin rooms with 2 single beds in each and a double sofa bed in front room. 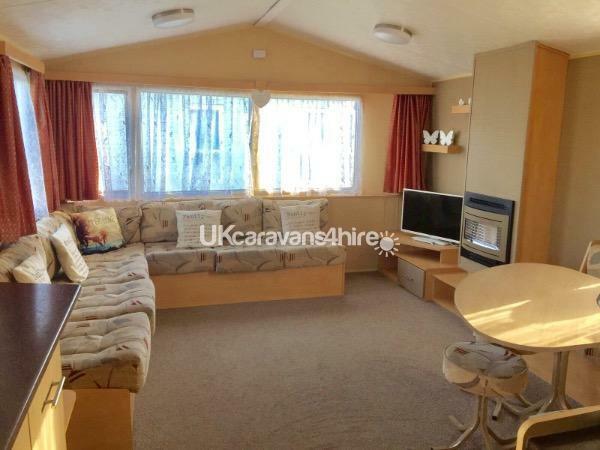 Lounge: The lounge has a 32" free view TV with DVD player for those to like to relax watching those soaps, also it has a wrap around sofa .gas fire for those chilly nights,we also Blow air heating in bedrooms,so a warm caravan overall. 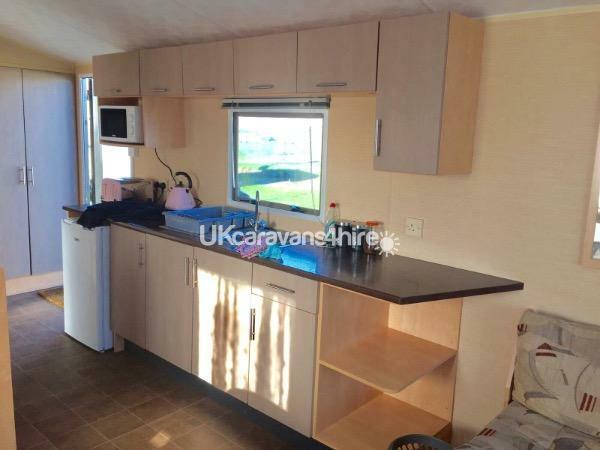 Kitchen: The kitchen is opened planned with a full range gas cooker and oven, with any accessories like microwave, toaster, cutlery, plates, cups, glasses etc etc. 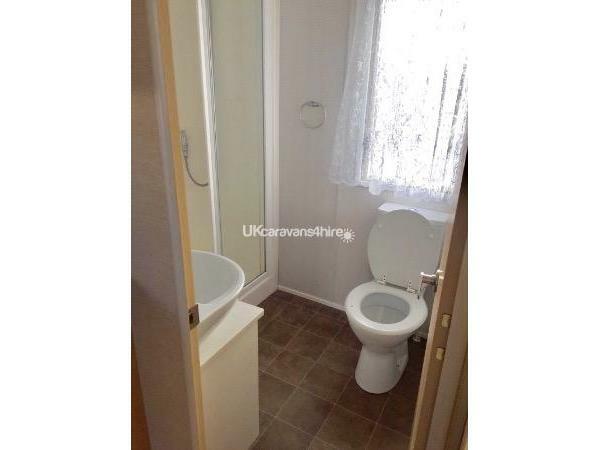 Bathroom: This caravan has a shower room with toilet and hand basin and another separate toilet and hand basin in another room. 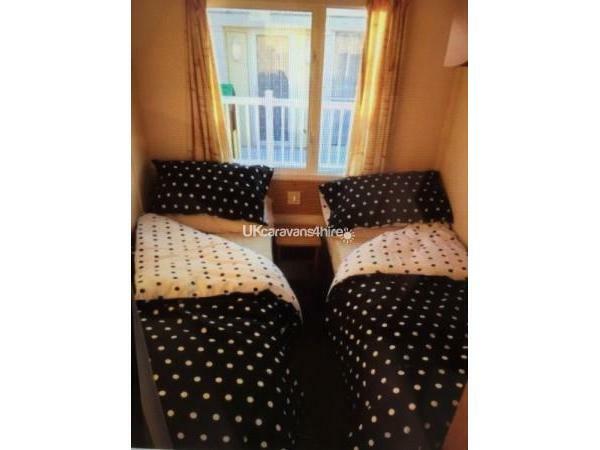 Our caravan comes complete with all bedding which will be made up on arrival, using fresh linen. 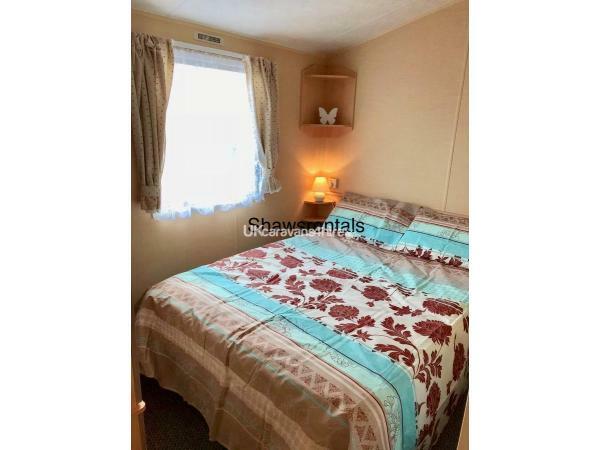 The caravan is sited roughly 1 min from main reception and main complex.making this one of the most popular areas for families.behind the caravan is Great Yarmouth race course about 25 yards to there fence, so when race days the kids can watch the horses..
We do NOT supply any bath or shower towels, so all towels will have to be provided by yourself. This price does not incllude passes . Additional Info: Passes can be obtained from reception.